Sunderland were held at Glanford Park this afternoon against a tough and resolute Scunthorpe side. Josh Maja gave them the lead in the second half and it seemed as though they were on track for all three points until Adam Hammill struck for the home side. Hammill has only just joined the Iron from St Mirren, but his goal ensured Jack Ross’ side were held to their third consecutive League One draw. Even more frustrating for the Black Cats was leaders Portsmouth losing at Oxford. They missed a chance to stay in touch with Luton Town, who registered a fine 3-0 win against Peterborough. That leaves them three points behind the Hatters with a game in hand, but a far worse goal difference. Having looked so assured through the autumn months, the recent form shown by Ross’ side is concerning some fans. They’ve been on Twitter, some lamenting their failure to win games, whilst others are urging calm. They haven’t lost a league game since before Christmas, but there’s still a sense that they’re not hitting the heights they might be expecting to this season. 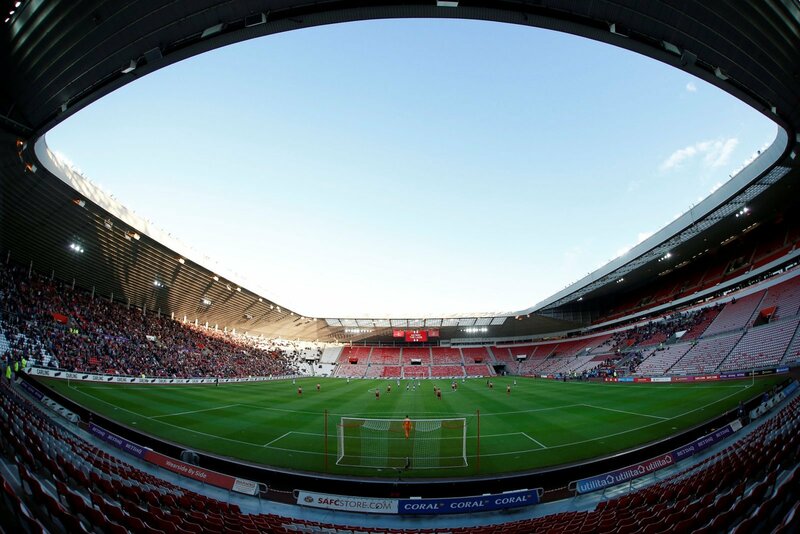 Here’s both sides of the debate from fans on Wearside this evening. Some VERY fickle people on here. Also one of the #SAFC social juggernauts.Talked about promotion being sewn up three months ago & now finally realistic that promotion is becoming a more difficult task. I’m not bedwetting but we MUST improve and fast. Dropped way too many points.